With the sound of sleigh bells on the horizon, that can only mean one thing… It’s time to get festive! 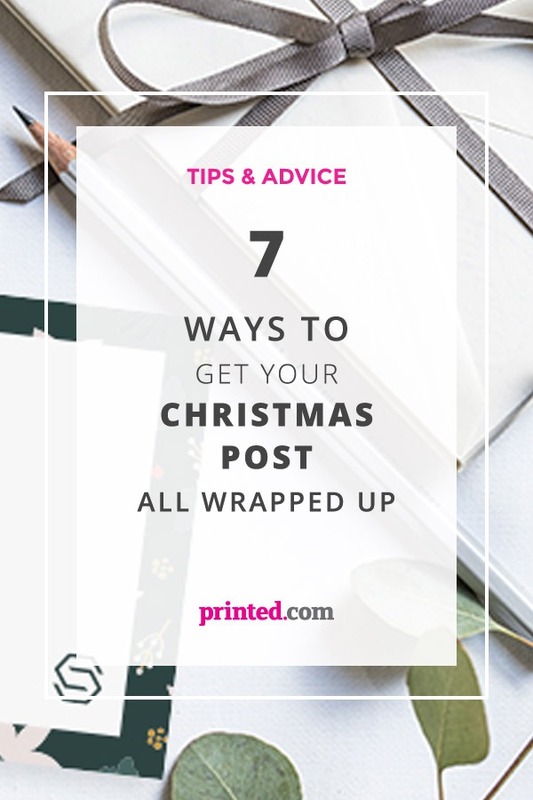 Whatever you sell, whether it’s on or offline, we’ve got some easy and affordable ways to bring a bit of that Christmas cheer to your postables. From branded wrapping paper to compliment slips, bring a smile to the faces of your customers with each and every package you send. These versatile little numbers are perfect for all kinds of postage and packaging. Affix one to your orders before you send them out, or finish off your wrapping service with a final flourish. Why not do the double and create a festive themed return Address Label for your online orders? Bring your branding to life with personalized gift wrap. From a subtle branded touch to an all-out Christmas creation, the sky’s the limit for your creativity. Add a little extra to your seasonal greetings. Whether you’re sending cards to your customers and clients or packaging your receipts and confirmations festive coloured Envelopes and Envelope Liners add that personal touch that your customers and clients will love. Ideal for adding pizzazz to your postables, Leaflets and Flyers are the affordable way to help you spread the word about promotions, events and new stuff. Pop a flyer in each delivery you send and get that festive message across in no time. A quirky, quality Postcard with a simple message is the ideal way to wish your customers and clients a festive greeting, or let them know about a sale or event you’re hosting this year. Affordable, easy to create and totally customizable, the possibilities are endless for these little cards. Add a festive feel to the way you thank your customers. Give your branding a winter makeover and add the personal touch by adding a handwritten message to each and every parcel you pack. Not just for networking, these little cards sure are mighty when it comes to versatility. Why not create a Christmas loyalty scheme, or a VIP discount for the festive season to keep your customers coming back for more? Create a double sided card featuring your logo and branding and you’ll make your print work twice as hard! Got your own suggestions for Christmas branding and packaging essentials? 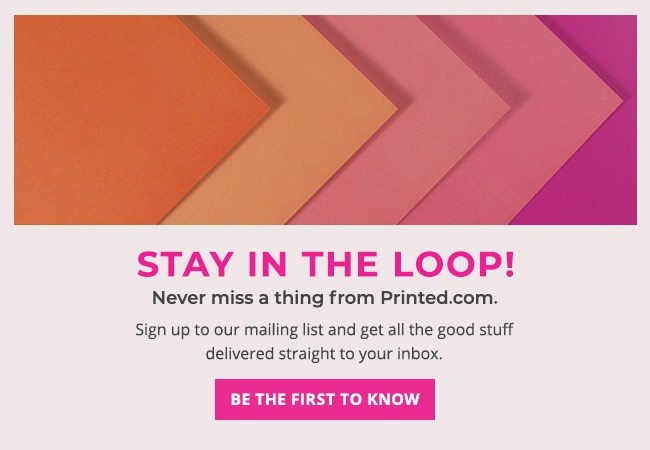 Let us know in the comments and you’ll bag yourself some printed.com points! If you fancy showing off your own packaging designs then send a snap to us by tweeting @printed_com, tag us on Instagram @printedcom, or tag us on Facebook. Don’t forget to give us a like and a follow while you’re there! Ohhhh, might have to give the wrapping paper a go! I’m loving the wrapping paper. It’s always hard to find the style I want in the stores so now I can just make it myself! Love these envelope liners. Great idea! Can I join the wrapping paper party? Really want to try this! the wrapping paper really is fab!